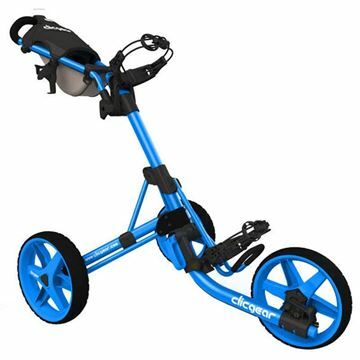 The Clicgear Model 3.5 Plus is the latest update of our very successful three wheel golf pushcart design. 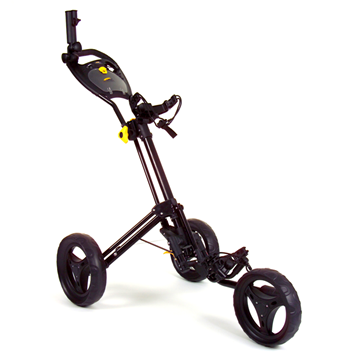 We have added several improvements to the original design to make this the best model ever. 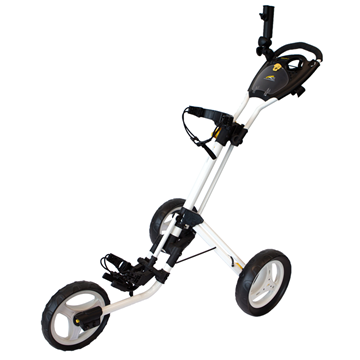 The Powakaddy Twinline 4 golf trolley is constructed from a strong and lightweight tubular Aluminium frame. 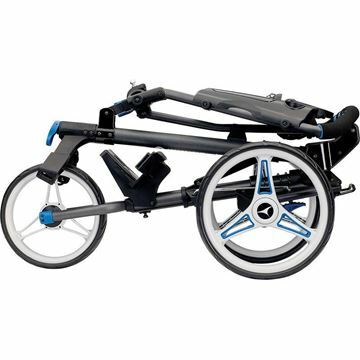 The new and improved CUBE 3 comes with additional features. 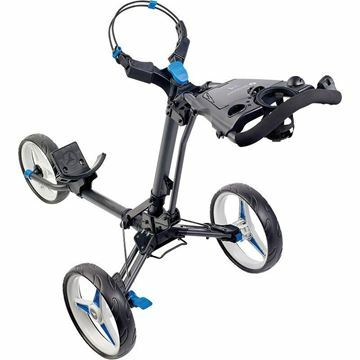 The lightweight P1’s simple one-step folding mechanism means the trolley is ready for use in seconds.